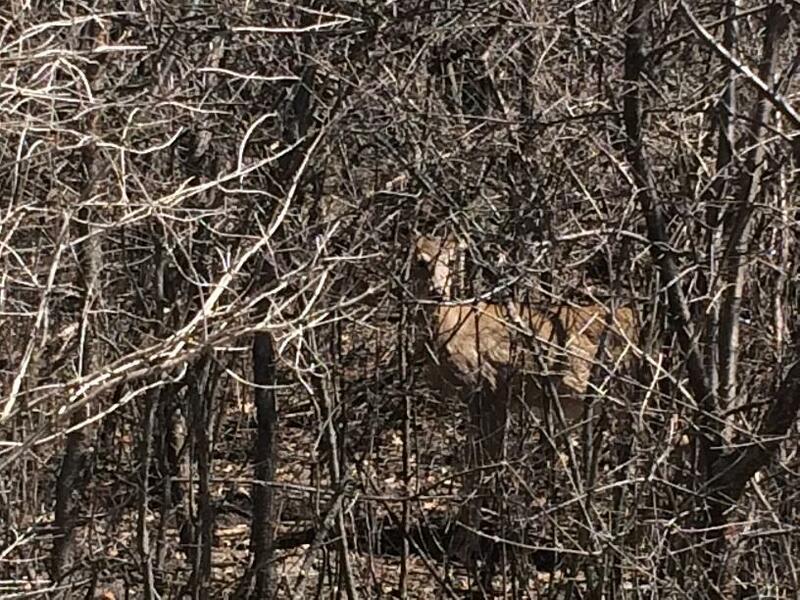 State officials have tested more than 300 deer for chronic wasting disease since the first case in a free-ranging deer was discovered in May. Until May, chronic wasting disease hadn't appeared in Michigan since 2008, when an infected white-tailed deer was detected at a Kent County breeding farm. Chronic wasting disease, or CWD, is a fatal neurological disease that affects white-tailed deer, mule deer, elk and moose. State officials insist it is not a threat to humans. 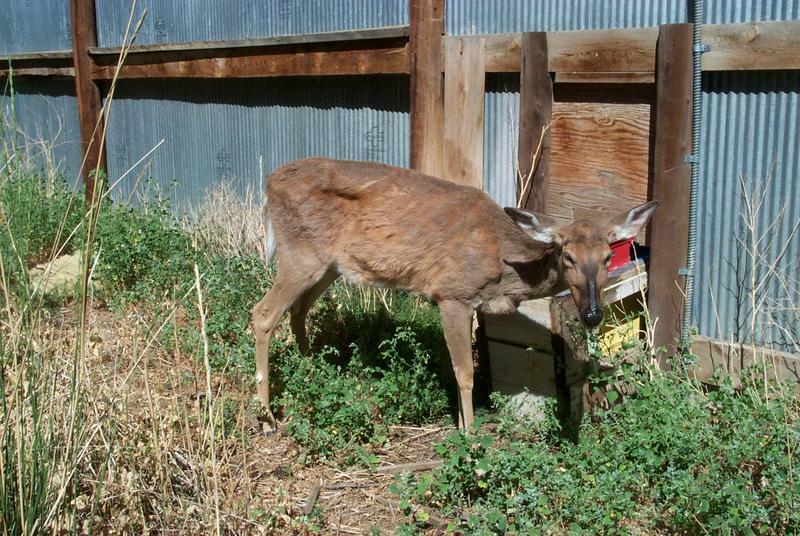 The state has banned feeding and baiting deer in the area where the infected deer were located. There will also be higher scrutiny in the area during the upcoming hunting season. 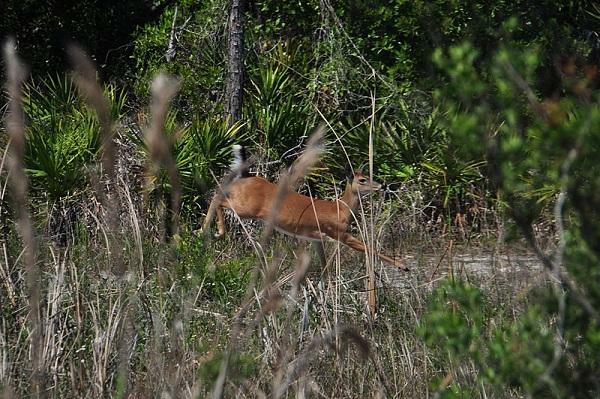 State wildlife officials are looking for help from hunters to help them identify other deer that may have contracted CWD. “This announcement underscores the importance of cooperating with the DNR's response plan," said Dan Eichinger, executive director of Michigan United Conservation Clubs.